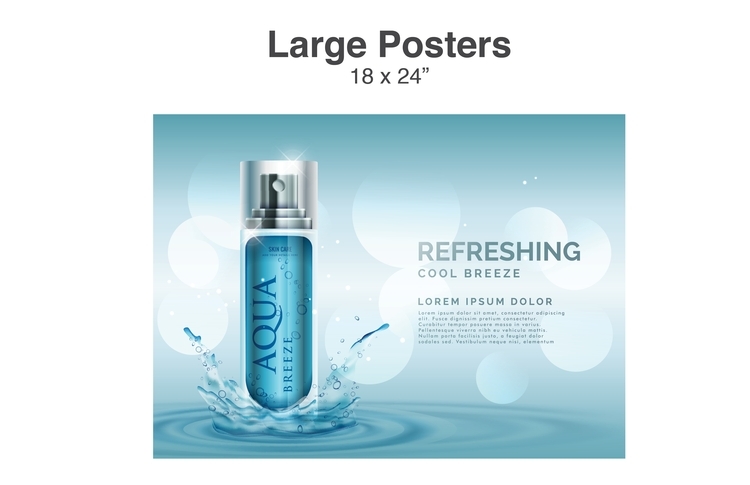 Our 18X24 Posters set the industry standard for exceptional quality. Coating option includes Aqueous High Gloss for an additional $50 . Pricing includes Full (Four Color Process) one side, 100lb Gloss Text.